The latest episode of Red Table Talk is filled with piping hot tea. 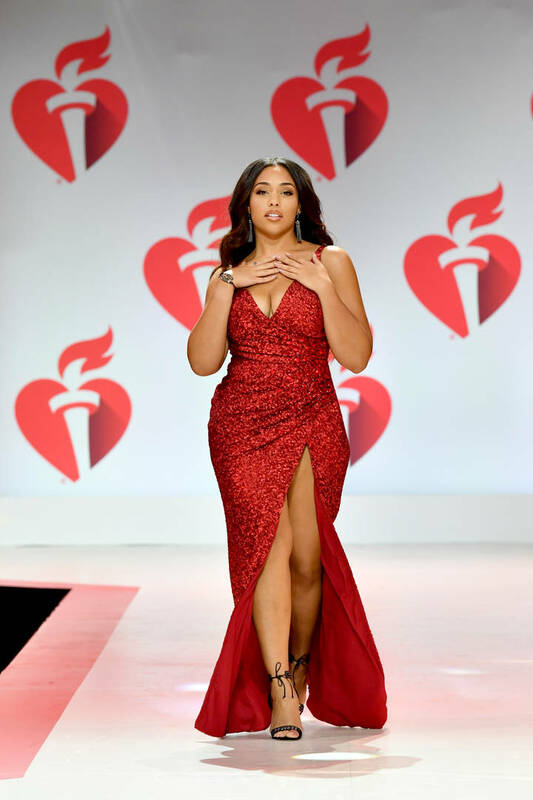 Jordyn Woods opened up for the first time about the Tristan Thompson scandal that popped off around Valentine's Day weekend. Woods denied that she and Tristan Thompson hooked up but she did admit they kissed. While Woods decided to publicly address the scandal, so did Khloe Kardashian. She took to Twitter to blast Jordyn Woods for not only addressing the situation publicly but placing the blame on Tristan. "Why are you lying @jordynwoods ??" Khloe wrote on Twitter. "If you’re going to try and save yourself by going public, INSTEAD OF CALLING ME PRIVATELY TO APOLOGIZE FIRST, at least be HONEST about your story. BTW, You ARE the reason my family broke up!" While she acknowledged that Tristan is equally at fault for the situation, she snapped on Jordyn Woods for using a public platform. She explained that Tristan has been speaking to her behind close doors to fix the situation. "Tristan is equally to blame but Tristan is the father of my child. Regardless of what he does to me I won’t do that to my daughter. He has been addressing this situation PRIVATELY. If Tristan were to lie publicly about what conspired, then yes I would address him publicly as well"
The Kardashians already kicked her out of the family business while Woods has moved out of Kylie's guest house. We'll have to see what happens next.